That's more like it: BMW's new 7 Series plug-in hybrid has a six-cylinder engine under the bonnet. One of the most important aspects of the 2019 BMW 7 Series update is the revamping of the plug-in hybrid model. It's now called the 745e and it gets more of everything to potentially make it the choice of the whole line-up as we move forward toward an electrified motoring future. By the way, the only external items to differentiate the 745e from other models is its badging and the flap covering the recharging socket. Saying that, the boot is 95 litres smaller, too. My first experience of the new 745Le was from the back seat, which is appropriate for the 7 Series, is it not? The plug-in hybrid model is particularly suited to chauffeuring duties given its ability to run in purely electric mode for up to 50 kilometres at speeds of up to 140km/h, enhancing the serene experience. BMW also improved the noise insulation in the updated car, especially in the rear, so you'll never want to leave the back seats. Nonetheless, it was clear from the few times that my driver put his foot down that this PHEV has a lot of go, and that the engine, when it is called upon, is far more cultured than that in the outgoing 740e. That's all the result of BMW replacing the old turbocharged four-cylinder unit with a turbocharged six-cylinder engine instead, which makes a far nice sound when it is running. When that (which makes some 286hp and 450Nm of torque on its own) pairs up with the synchronous electric motor (integrated into the transmission housing and making up to 113hp and 265Nm), there are maximum totals of 394hp and 600Nm of torque on tap, so the 745e is a fast luxury saloon by any measure. As evidenced by the 5.2-second 0-100km/h time (adding xDrive reduces that by a further tenth). Those numbers are impressive, but the effortless and smooth way in which the 745e delivers the performance is what you'll remember most. If you're one of the few 7 Series buyers that care about its dynamics, then you'll be disappointed to hear that the 745e is about 85kg heavier than the equivalent 750i and a massive 150kg more than a similarly specified 730d, but in truth, it drives better than any car of this size has any right to. Buyers choose from standard and M Sport specifications, regular and long wheelbases. On top of that, there are sDrive rear-wheel and xDrive all-wheel-drive options, paired with a variety of engines. Prices start at €96,160 for the BMW 730d, €100,510 for the 745e PHEV, €107,910 for the BMW 740i, €112,200 for the BMW 740d and €137,110 for the 750i. All models can be had in standard or M Sport specifications (the latter is more expensive, a premium that varies from version to version), while the M760Li xDrive is a standalone model in its own trim that costs an eye-watering €234,340. Go to our BMW 750Li review to see what comes as standard, but suffice to say that the 7 Series is well-equipped, though that won't stop buyers being tempted by the long list of options. While there's no doubt that the diesel-powered BMW 730d and 740d are still the most sensible choice for luxury drivers that cover a lot of distance regularly, at high speed, the new BMW 745e plug-in hybrid is perhaps the best all-round option in the updated 7 Series line-up. Its six-cylinder engine ensures it doesn't have the 'poor man's hybrid' feel of its four-cylinder predecessor, it's powerful, luxurious and quiet, plus it should be a sound bet against any future demonisation of diesel power. 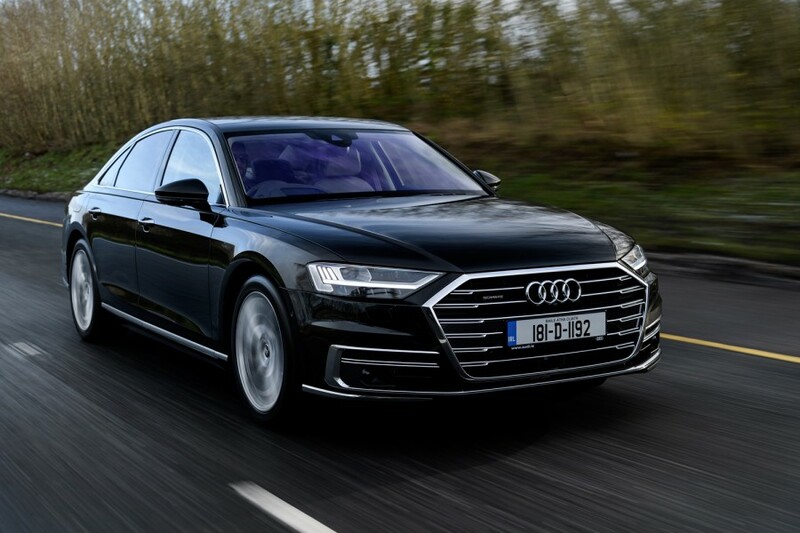 Audi A8 vs. BMW 745Le xDrive hybrid (2019): while all A8s use 'mild hybrid' tech, there's no directly comparable PHEV version available as yet. Choose diesel for long-distance driving with sustained higher speeds. 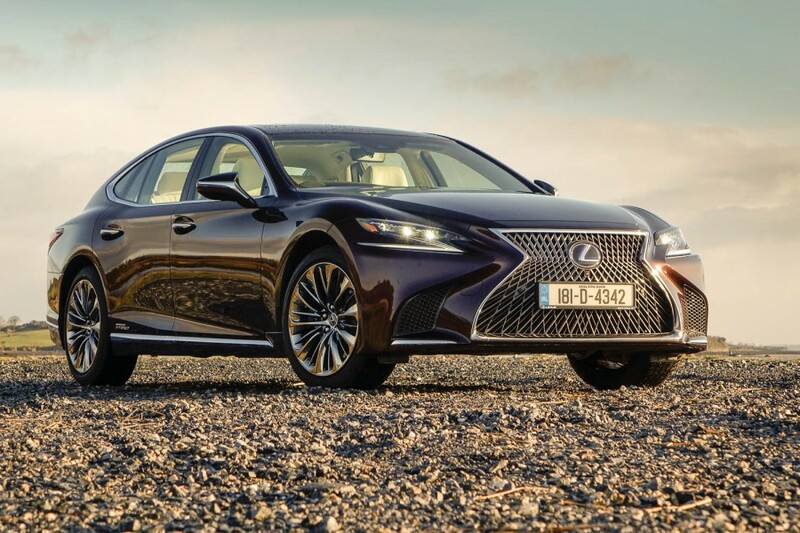 Lexus LS vs. BMW 745Le xDrive hybrid (2019): the Lexus looks even more dramatic than the BMW 7 Series, and it has an amazing interior, but it's not as good to drive as the 745e and has a very short EV-only range. 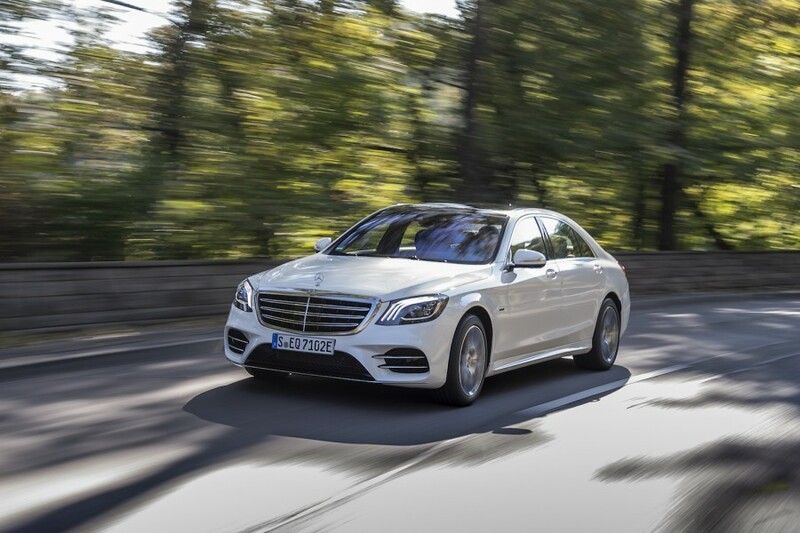 Mercedes-Benz S-Class vs. BMW 745Le xDrive hybrid (2019): the S 560 e is the only true direct rival that the BMW 745e has right now, and though the Merc comes with higher max power and torque figures, the cars are surprisingly well-matched in all aspects of driving.